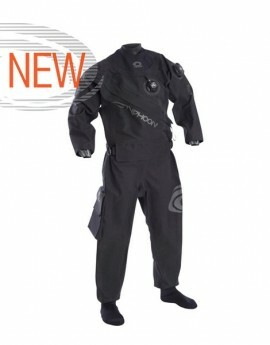 Typhoon Seamaster Dry Suit revised from the original Seamaster to offer the ultimate value for money, the new Seamaster II are ideal for those looking to dive on a budget. 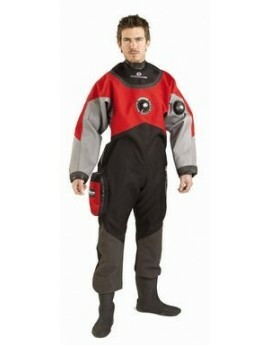 The Typhoon Neo Quantum Air Dry Suit is made from the lightest weight dive grade neoprene on the market. 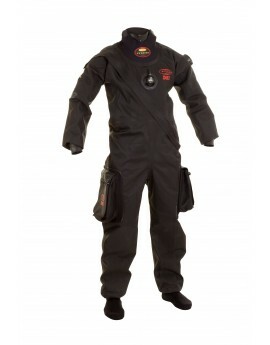 The suit features a 5mm Raptor hood and thermo lined boots with fin retainer as standard. 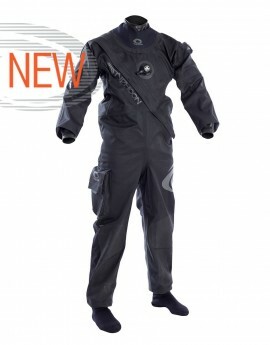 The Typhoon DS1 Dry Suit Front Entry weighs in at just over 3kg and is great for all forms of UK diving and light enough to travel further afield. 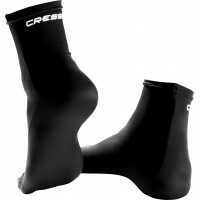 Made in the UK from Typhoon’s durable TX6 fabric, with 2 layer rubber taped seams. De Typhoon TRX ZRZ Droogpak combineert oerdegelijkheid met een stijlvol ontwerp. Dit cordura trilaminaat pak is luxe uitgevoerd. Een extra flap over de rits biedt goede bescherming terwijl de kevlar kniestukken niet terugdeinzen voor de scherpste oesters. 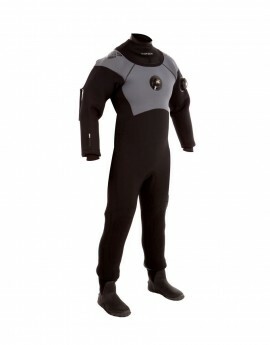 The ladies Spectre is made from Typhoon’s TX5 lightweight fabric which is incredibly flexible, offers unrivalled comfort and is great for warmer dive locations. 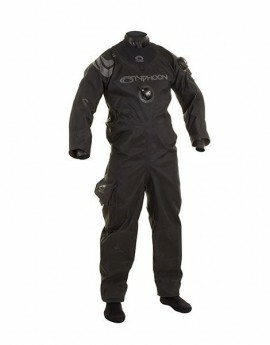 The Typhoon Spectre Drysuit Front Entry is made from Typhoon’s TX5 lightweight fabric which is incredibly flexible, offers unrivalled comfort and is great for all locations, including warmer climates. 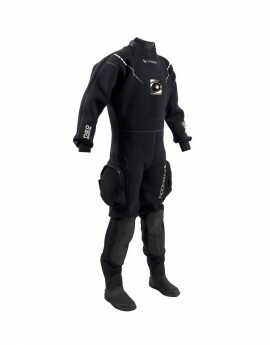 The Typhoon Spectre Drysuit Back Entry is made from Typhoon’s TX5 lightweight fabric which is incredibly flexible, offers unrivalled comfort and is great for all locations, including warmer climates.